Born in Puglia, also known as the heel of Italy's boot, Giorgia is a composer and multi-instrumentalist. She is part of the project We love on Bpitch Control Records and she has been resident performer at Tenax Club 1.0 in Florence for 2 years. After a classical music education Giorgia developed in a short time a deep interest in the electronic music and she started experimenting new live techniques. From the very first project Metùo she aimed to create a multi-sensorial performance mixing sounds, images and scents. She never stopped looking intensely for the interaction with her public. In the year 2010 with her audio visual project We Love she concluded an exclusivity agreement with the label Bpitch Control performing in many clubs internationally. In 2013 she started her residency at Tenax club (Florence, ITALY). This experience gave her the chance to test a new style, creating always different live acts and having the opportunity of constantly improvising on stage. Giorgia Angiuli composed also soundtracks for movies, commercials and fashion shows collaborating with many well-recognized musicians. 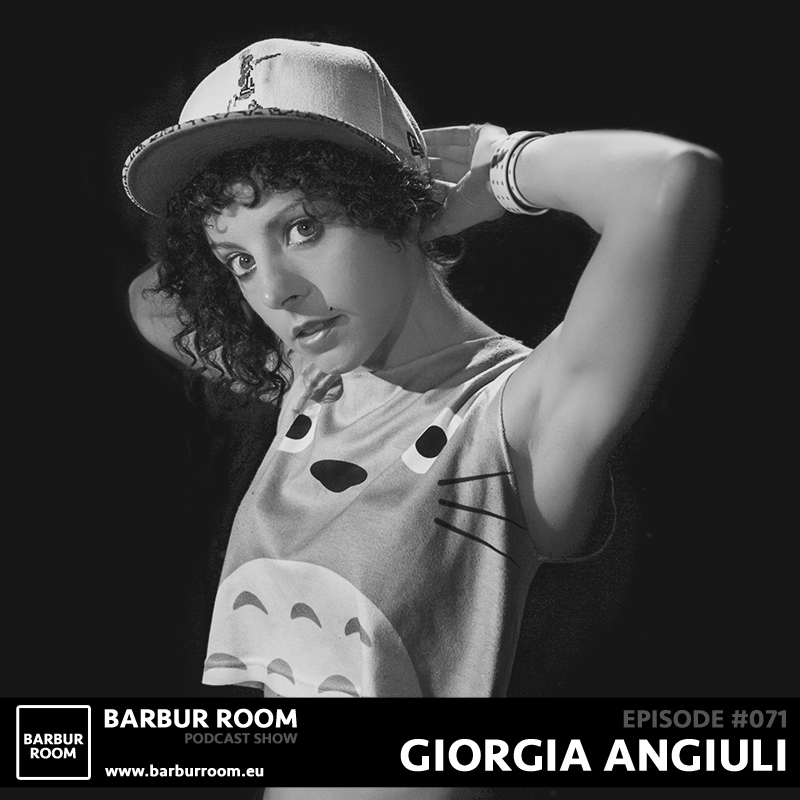 In 2014 she became a part of Kevin Saunderson’s legendary techno label KMS, from December of the same year Giorgia Angiuli is represented in Italy by La Terra Management, the agency founded by DJ Ralf. Giorgia Angiuli hosts currently a radio program Live is More in collaboration with the agency of the same name on the Italian sender Soundzrise [www.m2o.it] presenting the most interesting live acts performing in the worldwide dance scene. Stylistically Giorgia ́s solo project moves between pop, techno and house. She uses her voice to create a dreamy dimension intensified by the use of unique toy instruments. During her set she combines keyboards, drum pad and theremin with the sounds of toy flute, sax, trumpets and many other toys. Mixing all these samples and loops she shapes a vibrating and energetic groove that sets the dance floor on fire. She currently lives in Florence.